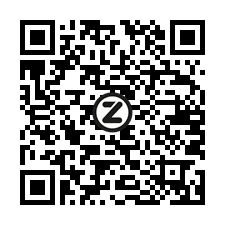 Download the app today and stream your favourite music, enjoy the programmes you love and discover new opportunities to connect with us. 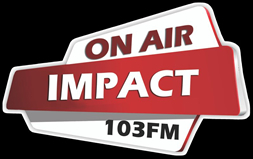 Not only can you listen to Impact 103's live broadcast, Impact's unique app also gives you a choice of 24/7 channels providing different genres of Christian music, including Contemporary, Gospel, Praise, Afrikaans and more. The Impact 103 app is available as a free download on the App Store and Google Play Store. To access the app, visit the applicable link or go to your store and search for Impact 103.